St. Vincent StatFlight is relocating its Evansville based aircraft to the airport in Huntingburg, Indiana. Moving the aircraft provides the surrounding EMS agencies with faster access to St. Vincent’s Centers of Excellence. The move will have minimal impact to the Evansville community. 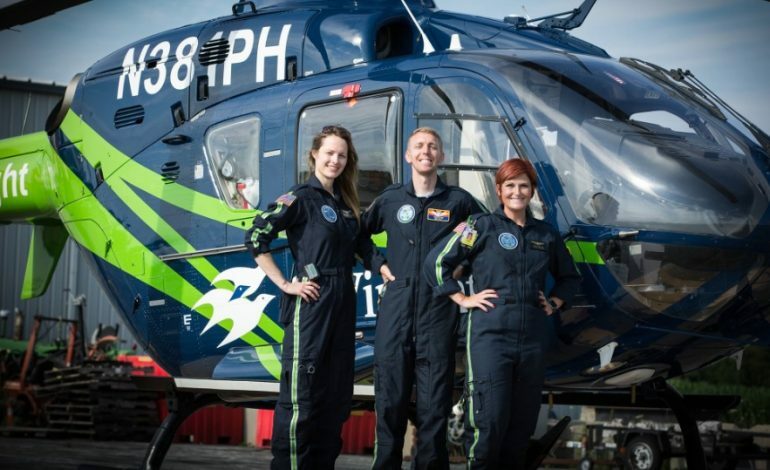 PHI Air Medical, a partner of St. Vincent, will also operate an aircraft in Greenville, Kentucky that will rapidly respond to transfer request in Kentucky. They expect to have the aircraft moved by the end of April.